Surrounded by their family and friends, Brian and Lisa promised forever to one another as a cool breeze floated off the Maine Coast and onto the deck where they were standing. As Brian read his vows, Lisa cried big, fat happy tears. She was marrying her best friend. 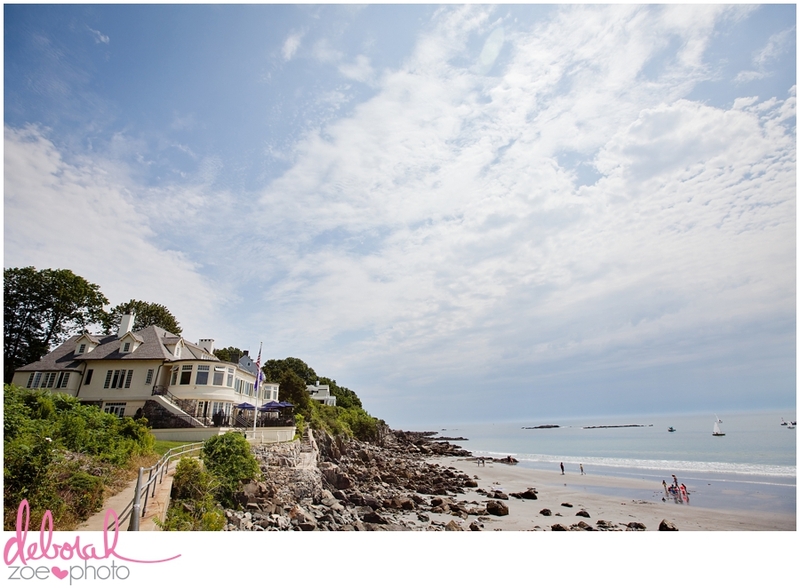 Lisa spent her summers in Maine and so it was an easy decision to choose to have their wedding in York at the York Harbor Reading Room. 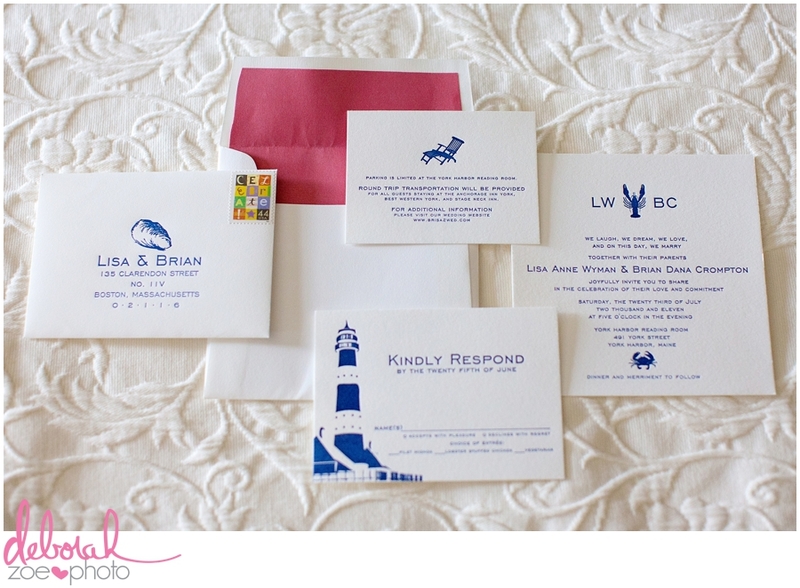 With preppy and quintessential Maine details, Lisa made sure that their wedding was just an extension of who they are as a couple. 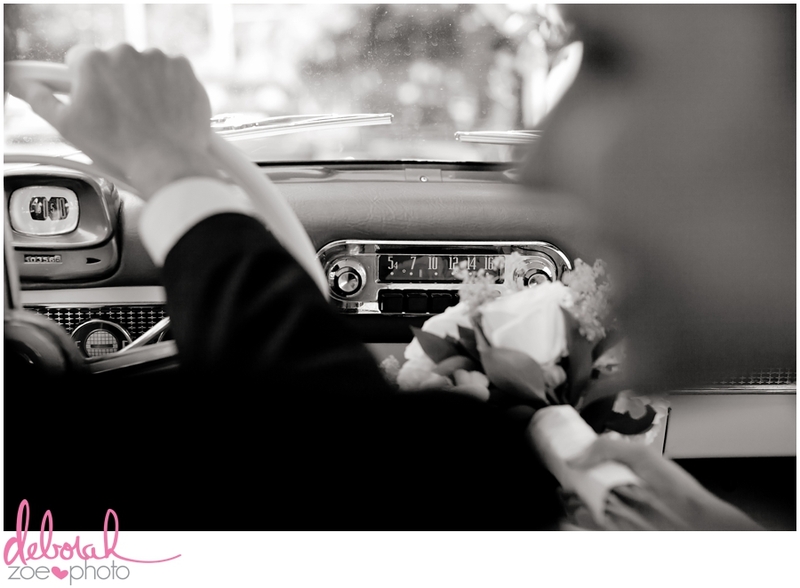 With so much to share from their wedding, I couldn't all squeeze it into one post. 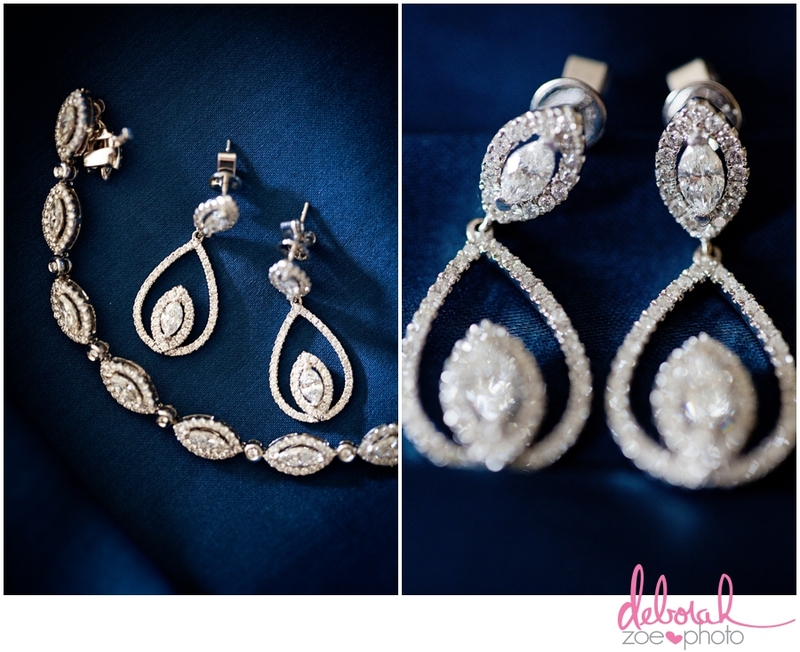 Make sure to stop by tomorrow to see the rest of their beautiful and elegant affair. Enjoy! View Part II of Brian & Lisa’s York Harbor Reading Room wedding here.